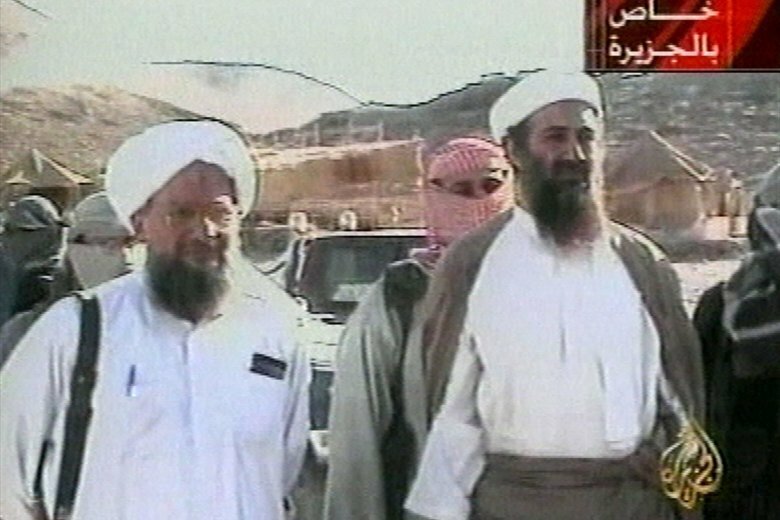 ISLAMABAD (AP) — Pakistan summoned the top U.S. diplomat in Islamabad on Tuesday to protest President Donald Trump’s allegation that the country had harbored al-Qaida leader Osama bin Laden despite getting billions of dollars in American aid. According to a statement, Foreign Secretary Tahmina Janjua told the U.S. diplomat, Paul Jones that “such baseless rhetoric … was totally unacceptable.” The statement also claimed that the cooperation from Pakistan’s intelligence service had provided initial evidence that helped Washington trace bin Laden. Washington and Kabul have long accused Islamabad of harboring militants — a charge it denies. Trump said in an interview with “Fox News Sunday” that “everybody in Pakistan” knew bin Laden was there and no one said anything despite the United Statest providing $1.3 billion a year in aid. That statement created a furor in Islamabad. New Prime Minister Imran Khan fired back, tweeting on Monday that Pakistan suffered 75,000 casualties and lost $123 billion in the “US War on Terror,” despite the fact that no Pakistanis were involved in the Sept. 11 attacks. He says the U.S. has only provided a “miniscule” $20 billion in aid. Janjua went so far as to say that “no other country had paid a heavier price than Pakistan in the fight against terrorism,” adding that the U.S. leadership acknowledged on multiple occasions that Pakistan’s cooperation helped in “decimating” al-Qaida. “Baseless allegations about a closed chapter of history could seriously undermine” the cooperation that exists today between Islamabad and Washington, she added.